Dr. Lundeen has been with the practice since 1994. She graduated from the University of San Francisco residency at San Francisco General Hospital in 1988, and worked for 6 years in community clinics in the San Francisco bay area. 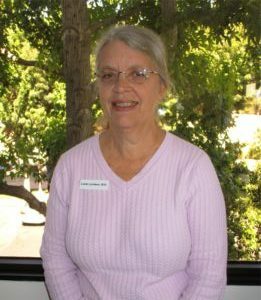 She moved to southern California and started working at Rose Avenue in 1994. She is board-certified in family medicine. She is married and the mother of an adult daughter.